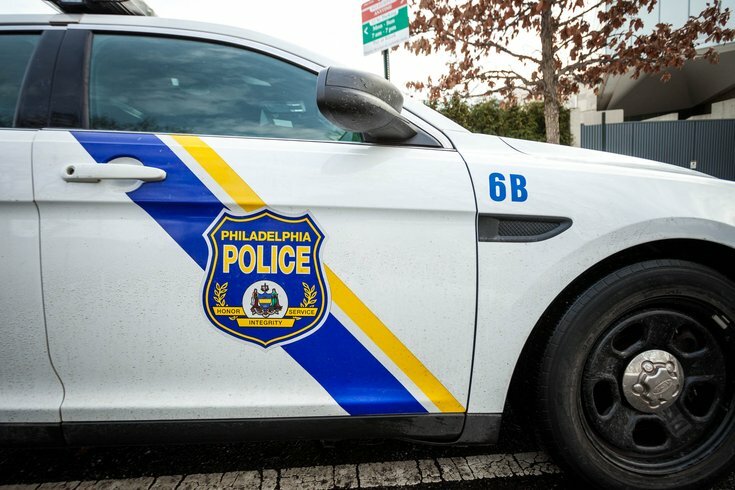 A 34-year-old pizza deliver driver is in stable condition after being shot in the head during a robbery in Southwest Philadelphia on Monday evening, police said. According to the police, at about 10:17 p.m., officers responding to a report of a person with a gun found the unidentified driver in the roadway along the 1600 block of South 59th Street. The individual – a pizza delivery driver – was transported to Penn-Presbyterian Medical Center, where he is currently listed in stable condition. The injured driver had been called to make a delivery along the 5700 block of Beaumont Street where he was approached by two males, police said. Officers described the suspects as black males, likely in their 20s, both with light complexions. One of the suspects was wearing a black shirt and jeans and the other wore a black hooded sweatshirt and jeans during the robbery, police said. According to law enforcement officials, when the delivery driver pulled up to his intended destination, one of the suspects produced a black handgun and forced the driver back into his vehicle. The suspects then got into the car, a gold 1998 Toyota Corolla, and drove the victim to an unknown location, where police said, the suspects ordered the driver out of the car, told him to get onto his knees and demanded money. "It was at that time that the complainant heard a loud pop and felt something hit the back of his head," the police said in a statement on the incident. The driver then ran to the 1600 block of Sout 59th Street where he was found by police officers. Through the course of the robbery, police said, the suspects stole the victim's vehicle, his wallet, $60, and a cell phone. Police recovered the victim's vehicle, unoccupied, on the 1700 block of Sout 57th Street.